CAPABLE OF REVIVING OR RELAXING TO MATCH YOUR MOOD. Welcome to the future of showering. 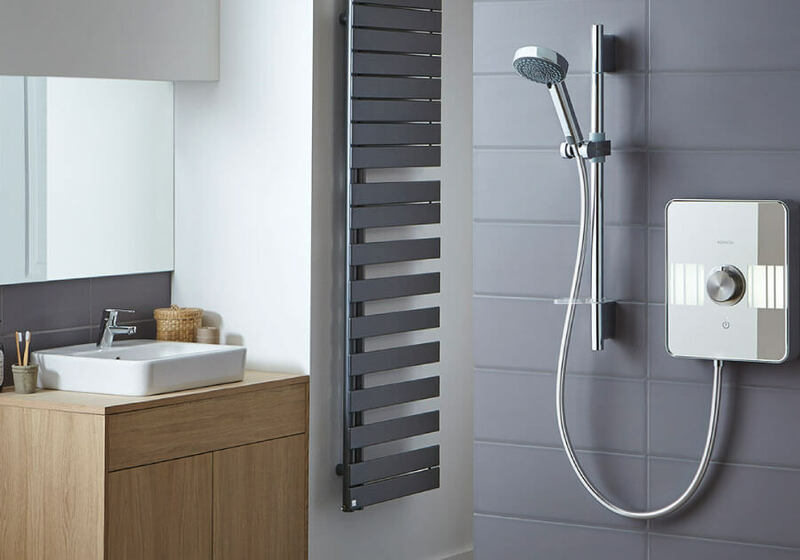 Aqualisa offer a super range of showers to compliment any bathroom from the sophisticated to funky modern designs, let us create a bespoke bathroom just for you. 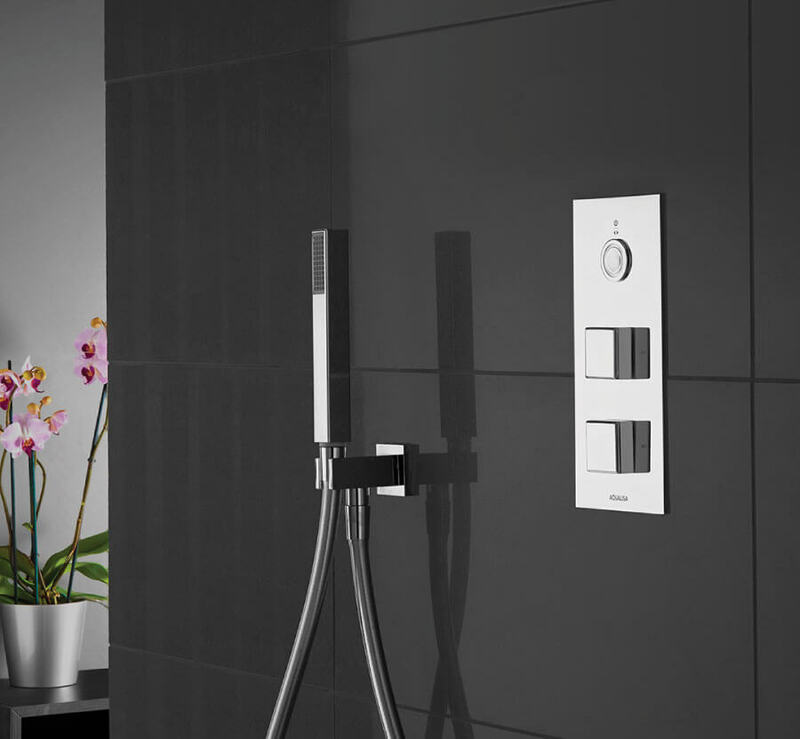 Aqualisa Showers offer one touch technology, timeless stylish and intelligence designs. We’re about more than technology. 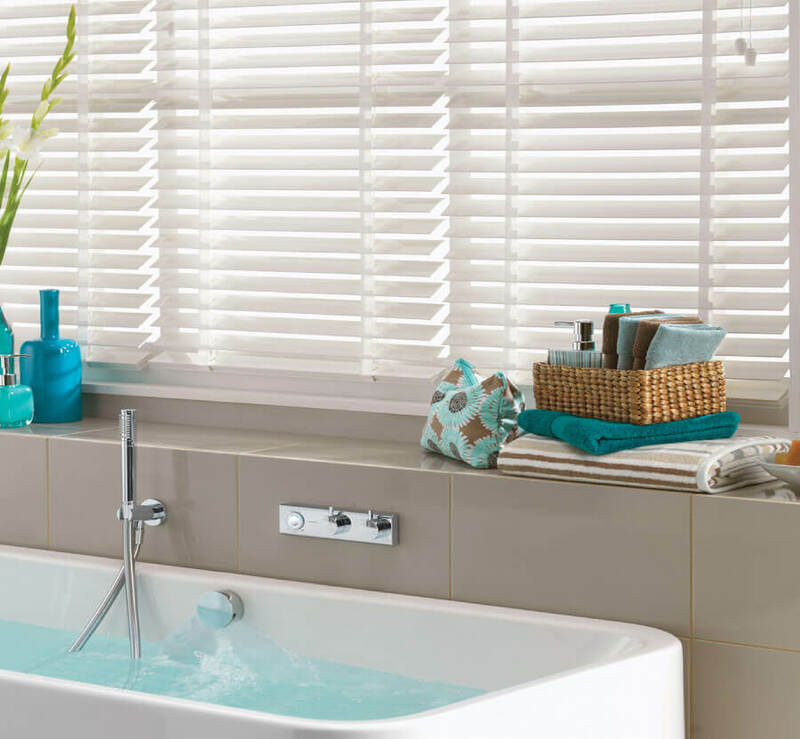 Whilst we’ve pioneered many of the ways in which the UK showers over the past 40 years, we’ve always tried to understand what it truly means to have a great shower. We know that a great shower does you a world of good and that’s why we’ve never settled for an OK one. 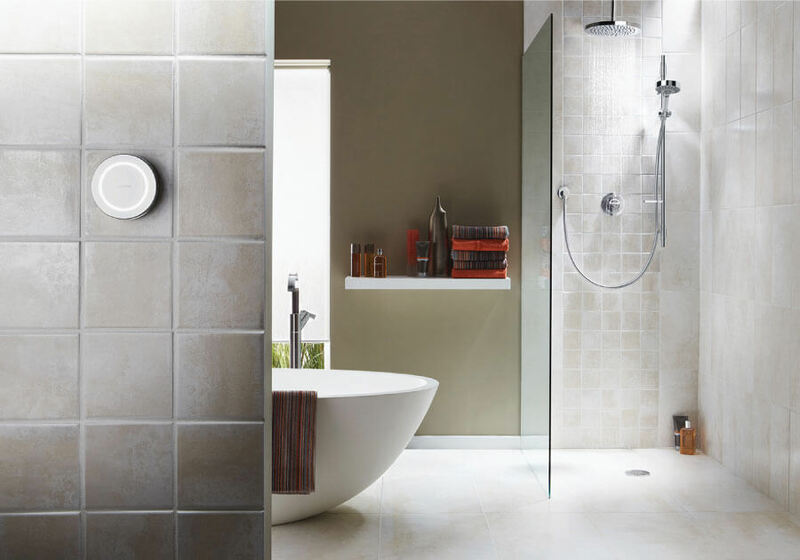 Through each of our ranges of electric, smart and mixer showers we’ve taken everything we knew and rebuilt. Time and time again. In the 70’s we wanted reliable water temperature so we invented the Bi-Metallic coil, never to suffer a cold shower again. In 2001 you told us that having to stand under the shower before turning it on didn’t feel right, so we made you a remote control. No more wet arm!